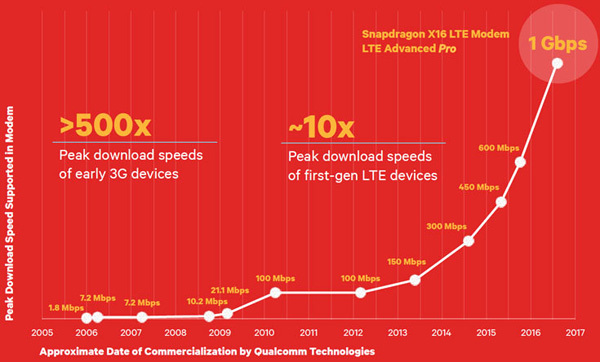 Qualcomm Inc. has announced that its subsidiary Qualcomm Technologies, Inc. has introduced its sixth-generation discrete LTE multimode chipset – the Snapdragon X16 LTE, which is the first commercially announced Gigabit Class LTE chipset designed to deliver fiber-like LTE Category 16 download speeds of up to 1 Gbps, supporting up to 4×20 MHz downlink Carrier Aggregation (CA) across FDD and TDD spectrum with 256-QAM, and 2×20 MHz uplink carrier aggregation plus 64-QAM for uplink speeds up to 150 Mbps. 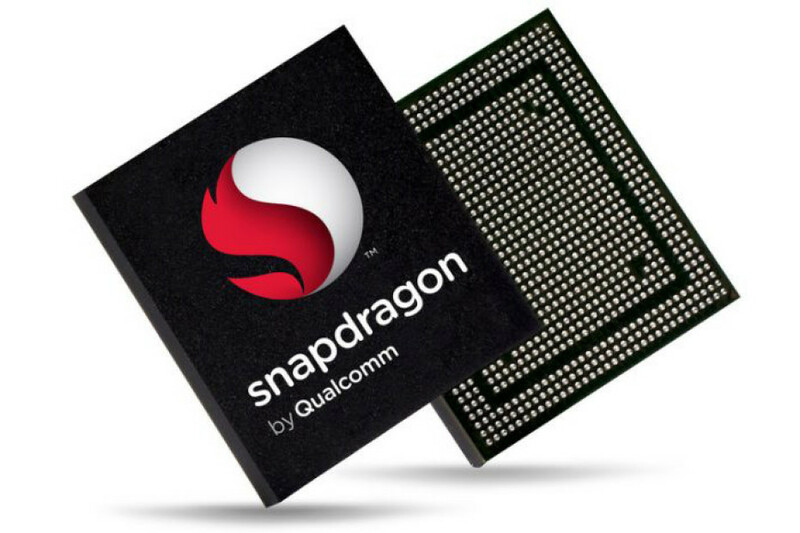 The new Snapdragon X16 LTE chipset is built on a leading-edge 14 nm FinFET process. 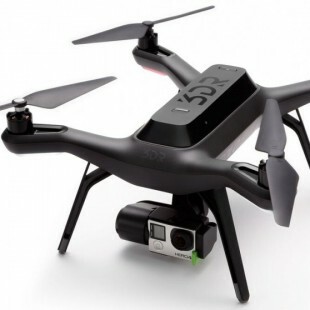 The chip is the first instantiation of Qualcomm Technologies’ new, advanced modem architecture. This highly scalable architecture, with modular components and common software, will allow Qualcomm Technologies to rapidly evolve its modem product line to address a wide range of connected applications, ranging from ultra-fast mobile broadband to power-efficient connectivity for Internet of Things (IoT) devices. The first Snapdragon X16 LTE samples are available now with commercial shipments expected in H2 2016.